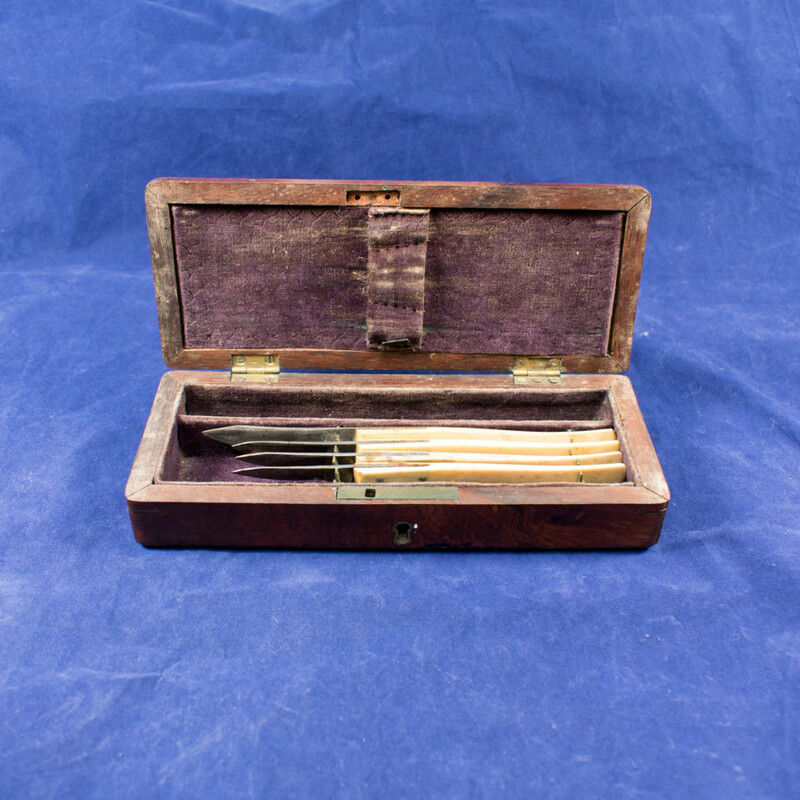 Ophthalmic instrument set, in wooden box, that once belonged to Dr. John R. Brown. 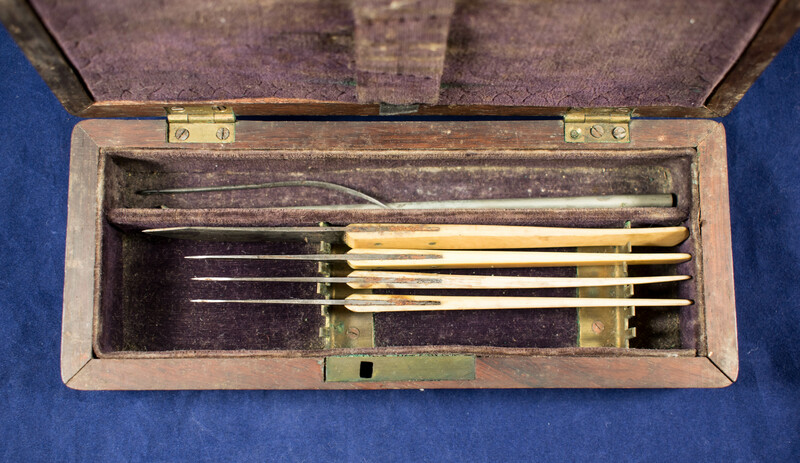 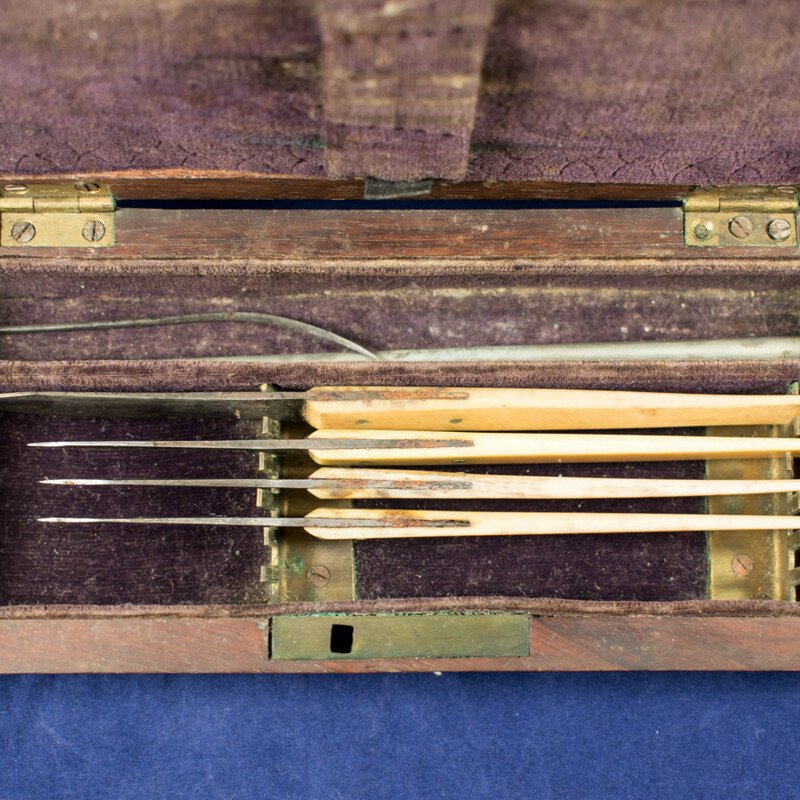 “Ophthalmic Instrument Set,” Heritage, accessed April 22, 2019, https://heritage.rcpsg.ac.uk/items/show/677. 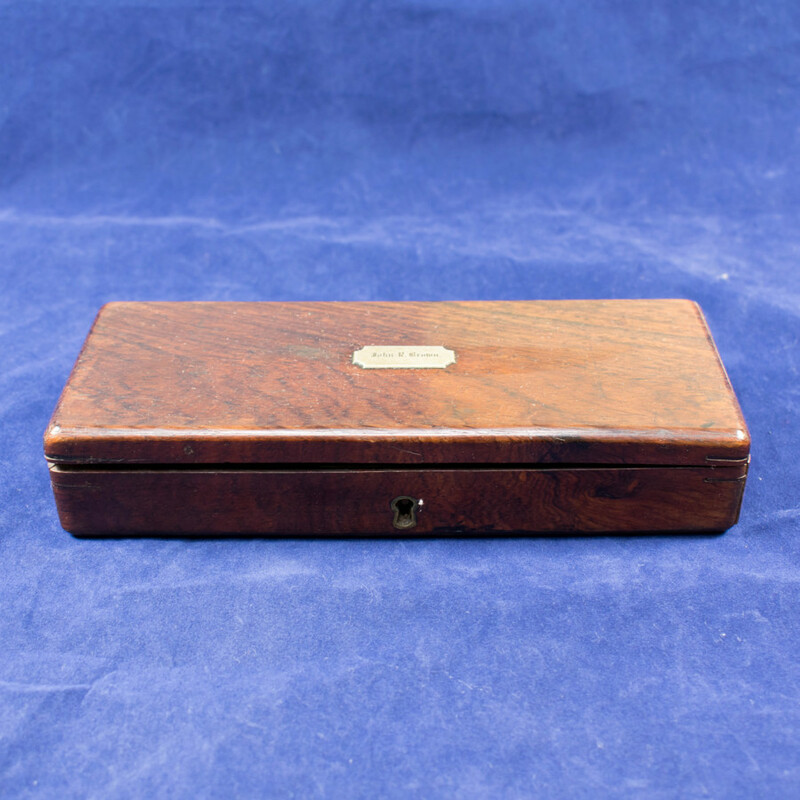 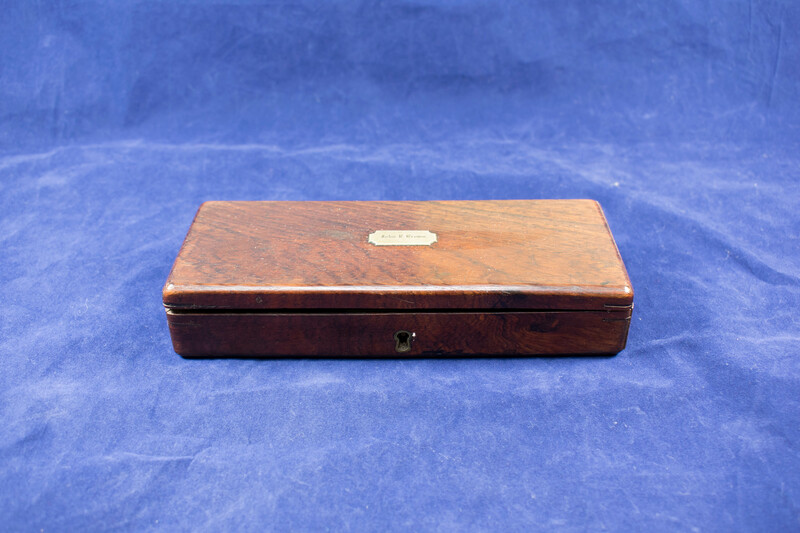 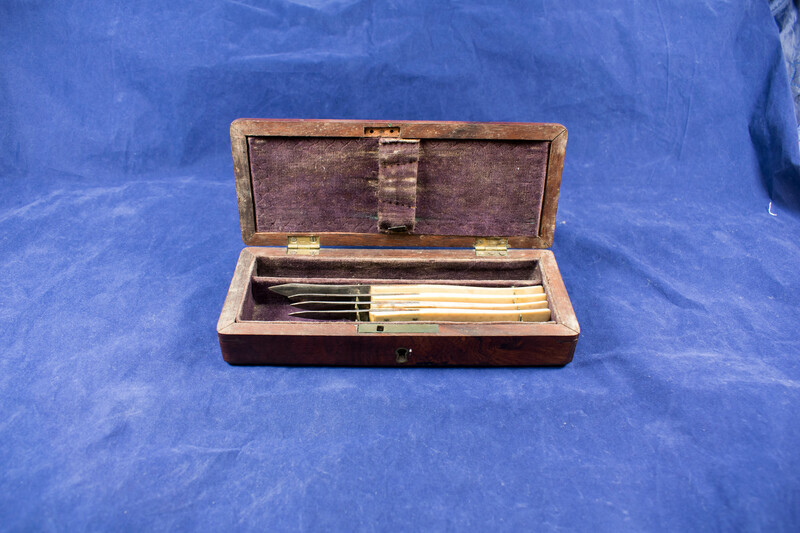 Description: Ophthalmic instrument set, in wooden box, that once belonged to Dr. John R. Brown.